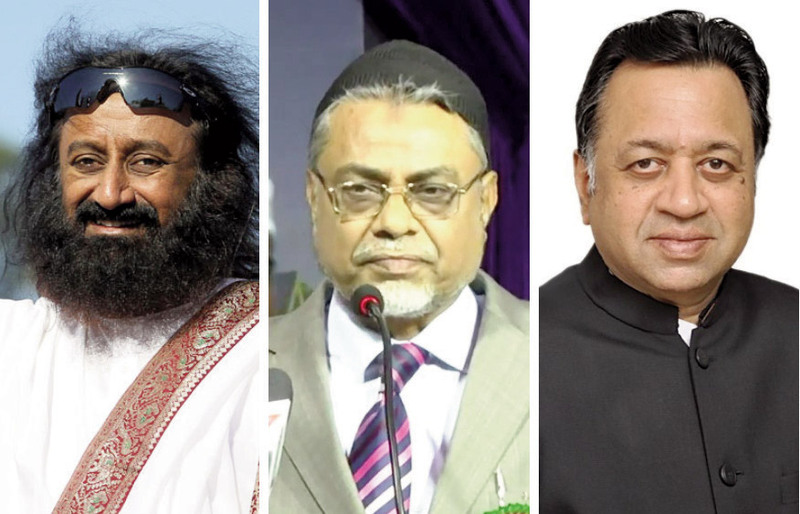 Sri Sri Ravi Shankar, Fakkir Mohamed Ibrahim Kalifulla and Sriram Panchu On the thirteenth day in the month named after Mars, the Roman God of War, three wise men entered a spacious meeting hall at the Avadh University in Faizabad. Twenty-five litigants appeared before them as the police stood guard outside. And door to the hall was closed heralding the Supreme Court monitored mediation to resolve the Ayodhya dispute that had become intractable by the misplaced religiosity of K. K. Nair, the Faizabad district magistrate at the time of independence. Mediation is not new to the Ayodhya dispute. As many as eight Prime Ministers had tried and failed, some because of their overarching ambitions and some others because of the overzealous secularists in their entourage. Arbitration, conciliation, settlement through the Lok Adalat and mediation are part of the judicial process under the Indian law; there is nothing wrong in trying any of these routes one more time with prayer and hope in equal measure. The present CJI has not allowed himself to be limited by the past. Hence the court mandated mediation conducted “in-camera” and in “utmost confidentiality.” Hindu bodies, except for Nirmohi Akhara, and the Uttar Pradesh government, did not favour the court's suggestion but, like the Muslim bodies, suggested names for the mediation panel. “Having taken note of the names suggested by the parties,” the court gave liberty to the mediators to “co-opt other members of the pane, if so required.” The three chosen wise men have to give a progress report within four weeks and complete their task within eight weeks. The mediation order of the Gogoi bench that included Justices S A Bobde, D Y Chandrachud, Ashok Bhushan, and S Abdul Nazeer, was pronounced while hearing appeals against the Allahabad High Court verdict on the Ayodhya land title dispute. The High Court too had tried its hand at reconciliation but without success. Its order delivered nine years ago therefore ruled that the disputed 2.77 acres of the Ram Janmabhoomi-Babri Masjid site be split three ways among Ramlalla Virajman, Nirmohi Akhara, and the Sunni Central Wakf Board of Uttar Pradesh, each of them getting one third of the land at stake. 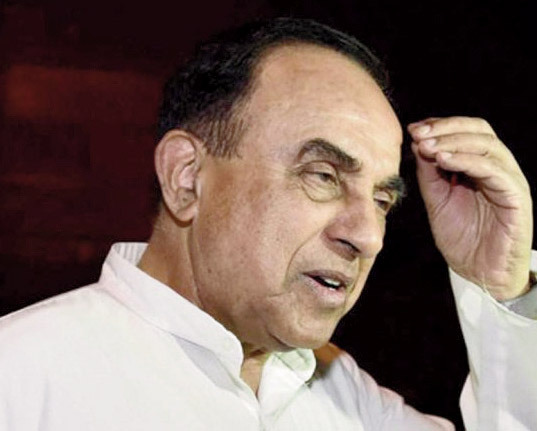 Justice J S Khehar Subramanian Swamy This is not the first time that the apex court has advised parties concerned to strive for an amicable settlement. “Give a bit, take a bit. Make an effort to sort it out. These are issues best decided jointly”. 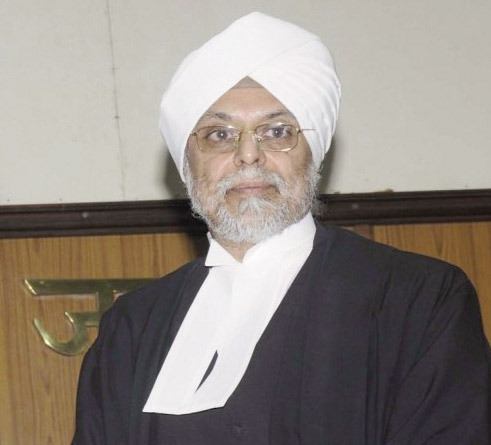 Chief Justice of the day in 2017, Justice J S Khehar, observed on 21 March after BJP MP Subramanian Swamy sought an early hearing in the matter. He had offered to sit with the mediators chosen by both the sides. He was even ready to “arrange some principle mediator if there is such a demand.”But mediation did not take off. The oldest litigant in the case -- Iqbal Ansari in 2014 showed his eagerness to find a permanent solution outside of the court but his efforts also did not bear any fruit. The present CJI has not allowed himself to be limited by the past. Hence the court mandated mediation conducted “in-camera” and in “utmost confidentiality.” Hindu bodies, except for Nirmohi Akhara, and the Uttar Pradesh government, did not favour the court's suggestion but, like the Muslim bodies, suggested names for the mediation panel. “Having taken note of the names suggested by the parties,” the court gave liberty to the mediators to “coopt other members of the panel, if so required.” The three chosen wise men have to give a progress report within four weeks and complete their task within eight weeks. What about the CPC provision that public notice be issued before the start of mediation process? The court did not field the question.“Whether the said provisions of the CPC would apply in the event parties arrive at a settlement/compromise in the mediation proceedings is a matter left open to be decided at the appropriate stage,” the bench observed. It has, however placed a gag order on media reports. 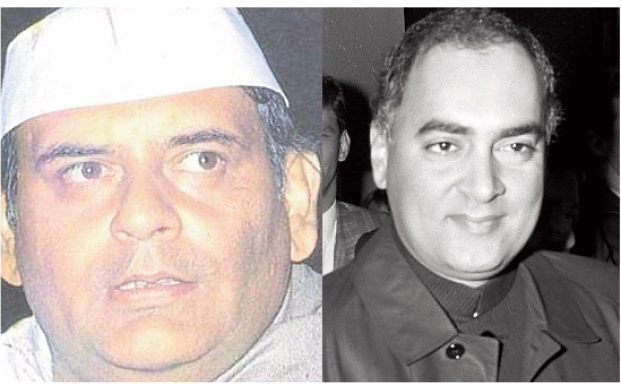 “We are of the further opinion that while the mediation proceedings are being carried out, there ought not to be any reporting of the said proceedings either in the print or in the electronic media,”, the bench remarked, and empowered the mediators to pass necessary orders in writing, if so required, to restrain Arun Nehru and Rajiv Gandhi publication of the details of the mediation proceedings. Babri Masjid in Ayodhya which was demolished on December 6, 1992. Clearly, the Supreme Court has learnt from the Union Carbide case, also known as Bhopal gas tragedy, while setting the terms of Ayodhya panel, according to noted jurist Indira Jaising, who also represented the gas victims. Union of India and Union Carbide were parties to the settlement and Union Carbide was absolved of all criminal and civil liability for a paltry sum of $450 million. Only after protests, the criminal proceedings were restored. The three –decade old case is still before the courts. “SC has learnt from that mammoth mistake. This time, the affected parties participated in the proceedings. Some of them did object to the proposed mediation on the ground that these were ‘matters of faith’ but the Court went ahead and appointed mediators,” Indira Jaising wrote in The Indian Express recently. In her view the court was inspired by Section 89 of the Civil Procedure Code that applies for settling of disputes “outside court” when it appears to the court that “elements of a settlement” exist. 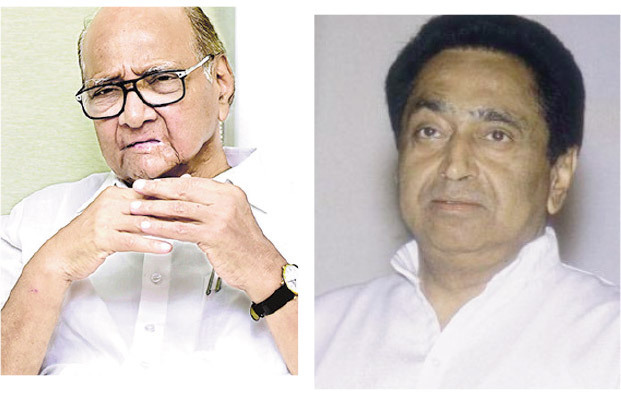 P V Narasimha Rao Sharad Pawar and Kamalnath Contemporary political history, particularly of the Congress party, holds Prime Minister P V Narasimha Rao guilty since the disputed structure was pulled down by VHP Kar sevaks during his reign. But he cannot be denied credit for some serious attempts at talks before and after 6 Dec 1992. 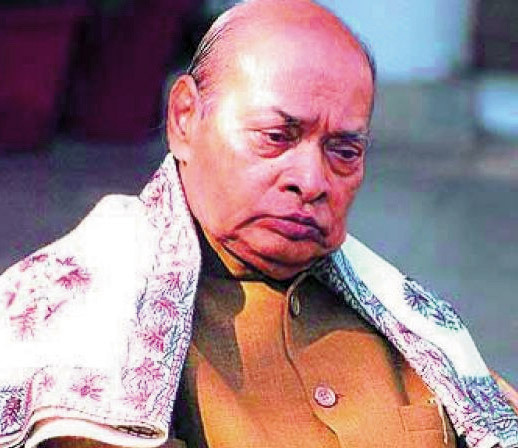 In the run-up to what he termed as betrayal by Kalyan Singh et al, Rao worked back channels between the VHP and the All India Muslim Personal Law Board. Besides, the discredited godman, Chandra Swamy, his emissaries ranged from Sharad Pawar to Kamal Nath and bureaucrats like PVRK Prasad, who had a ‘hotline’ of sorts with several Hindu seers and Maths. In the post-demolition period, Rao toyed with the idea of building a grand temple at Ayodhya, and roped in some Shankaracharyas as well. “Rao did not see any contradiction in his secular believes and advocacy of Ram temple. His contention was that as secularists we do not disown Ram,” Prasad told me. Arun Nehru and Rajiv Gandhi Buta Singh The same line of thinking could have prompted Rajiv Gandhi to heed the advice of his aide Arun Nehru on opening the locks of the disputed structure, send Buta Singh, the home minister, to participate in “shilanyas,” and mount his 1989 election campaign from Ayodhya with the promise of Ram Rajya. Who is more guilty between the two? As we await the verdict of history, Advani, who made the BJP cash in on Ayodhya imbroglio, has simply faded into history, proving the adage that politics is a funny game. Justice Fakir Mohamed Ibrahim Kalifulla, 67, retired from the apex court in July 2016. He was earlier Chief Justice of Jammu and Kashmir High Court. 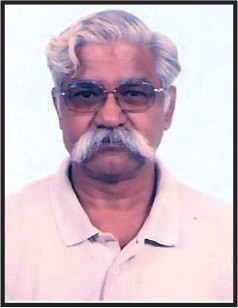 He started his practice in 1975 and became a judge of the Madras High Court five years later. All India Majlis-e-Ittehadul Muslimeen chief Asaduddin Owaisi said Sri Sri Ravi Shankar should act in an ‘unbiased’ manner. The All India Muslim Personal Law Board welcomed the court order, saying that it would be most befitting that the matter is resolved through negotiations. 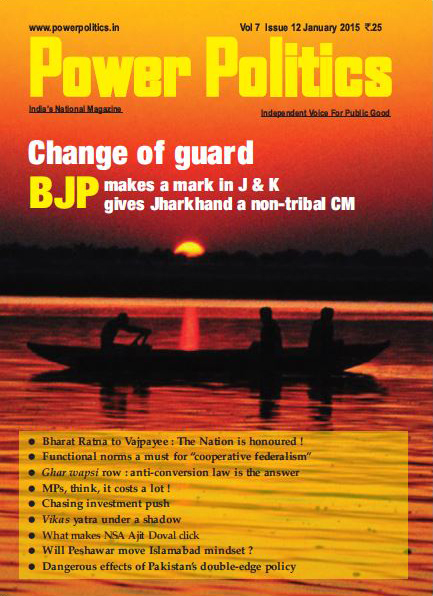 Bahujan Samaj Party leader Mayawati said the SC move is appreciable. In Ram-Janmabhoomi case, instead of accelerating the judicial process to end the long-drawn dispute, the Supreme Court has taken a surprising stand. That the SC should find no priority for this sensitive subject associated with deep faith of Hindu society is beyond understanding: RSS. The first steps at mediation were taken in 1986 by then Kanchi Shankaracharya and President of All-India Muslim Personal Law Board (AIMPLB), Maulana Abul Hasan Ali Hasani Nadwi, popularly known as Ali Miyan. The seer backed out. Prime Minister V P Singh initiated in 1990 the process for the first out -of-court settlement through some trusted officers. His government fell before achieving any breakthrough. In 1991, Prime Minister Chandrasekhar turned to Chandraswami for bringing Ayodhya parties to the negotiating table. Three political heavyweights -Mulayam Singh Yadav, Sharad Pawar and Bhairon Singh Shekhawat were also roped in.Some over enthusiastic officials leaked what Vajpayee had said in a closed door meeting. BJP backed out. Prime Minister Rao tapped the Chandraswami route for Ayodhya nirvana. Demolition of the disputed structure halted the process leading to hardening of stands by both sides. His campaign to build Ram temple was hit by announcement of general elections. Prime Minister Vajpayee tried his hand at mediation by chairing several meetings between the VHP and Muslim Personal Law Board during 2000-02. A year later Shankaracharya of Kanchimet Lucknow’s Darul Uloom Nadwatul Ulama. No breakthrough. 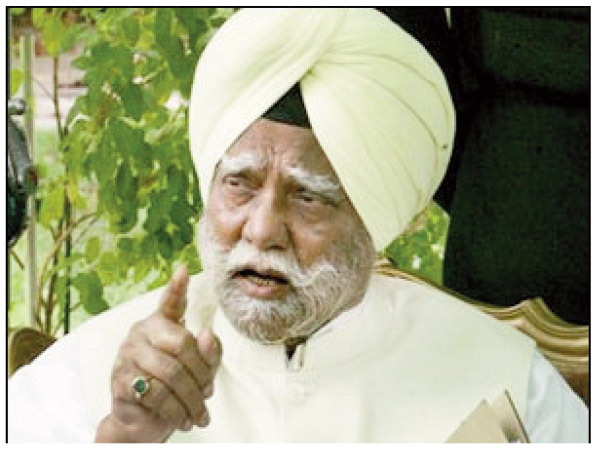 No overt moves at mediation during Prime Minister Manmohan Singh rule. His reign witnessed a signature campaign in 2010 that mediation process should be left to people of Ayodhya.